Come aboard and join the fun! 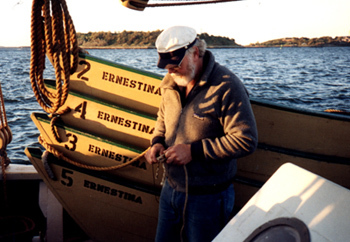 You can take an active role in helping Ernestina sail on mission and make a huge difference! 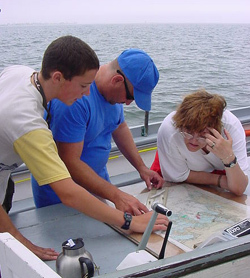 Work alongside the staff and crew and participate in New England's Maritime History. We depend on the enthusiastic dedication and commitment of our volunteers. And, we need YOUR help! If you are interested in becoming a volunteer, please download the Volunteer Application. Fill it out and mail it to Schooner Ernestina, attention: Volunteer Coordinator. We do ask that all of our volunteers be current members. If you are not already a member, please download the Membership Form, and send it completed with your application. 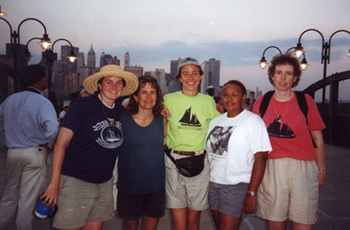 If you are already a volunteer with the Schooner Ernestina, check out the Current Volunteer Schedule for 2004. It will be updated frequently, in order to keep you informed of the upcoming opportunities. If you would like to see some of the activities from past years you can go to the Year 2003, Year 2002, or Year 2001 Schedules. Be sure to schedule your time with the volunteer coordinator. It is important that you so not just show up, expecting to work. We need know how many people will be coming each day, to ensure that there is work and space for all those interested. Thanks for your help. Volunteering can be one of the most fulfilling things you will ever do!! We are committed to ensuring that your volunteer experience will be rewarding and productive. Rigging: At the beginning and end of our season, volunteers help rig and down-rig, as well as assist in ongoing maintenance projects throughout the year. Education: Volunteers work alongside the crew during the full range of our educational programs. With additional crew, participants are able to get more individual attention. Administrative: In our office, volunteers are a welcome addition to our staff. They assist with many of the tasks necessary to operate efficiently, including mailings, database management, contribute to quarterly newsletter. Archives: Working alongside our cultural anthropologist, volunteers can help to catalogue our extensive archives or transcibe logbooks and journals to add to our online resources. Sailing: Sail aboard ERNESTINA as she travels along the New England coast. Learn first-hand. 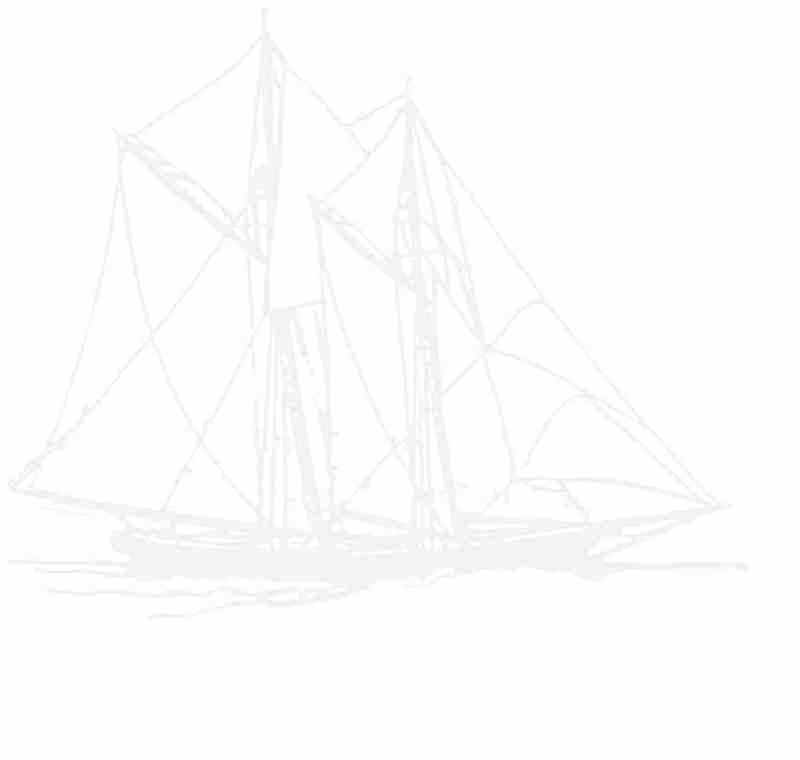 the skills needed for traditionally sailing oboard a schooner rigged ship. You can take advantage of this great opportunity to "hand, reef and steer" aboard one the most historic ships afloat!